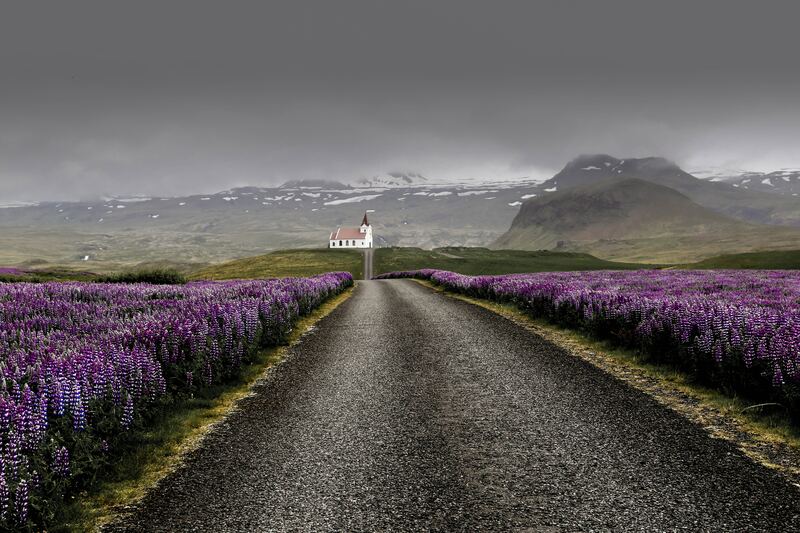 50 Degrees North offers tailor made pre- and post-cruise extensions from the port cities of Reykjavik and Akureyri. As Northerners, we want you to experience an authentic and life changing travel experience to the Nordic region and beyond. We can prepare for you a comfortable touring option or you can go trekking, ice climbing, super-jeep riding, fly fishing or jump on the back of an Icelandic horse. 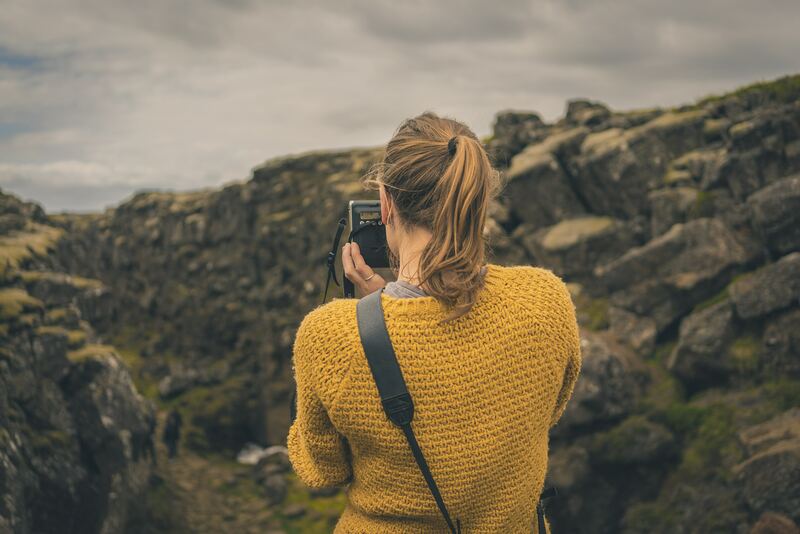 Without boundaries on skill levels and experience, our Iceland tours give you a powerful experience of the island’s natural beauty and landscapes. Note: Iceland is a popular place to tour at the moment so we strongly recommend booking early. Join us for a summer escape to the land of ice and fire in the middle of the North Atlantic. 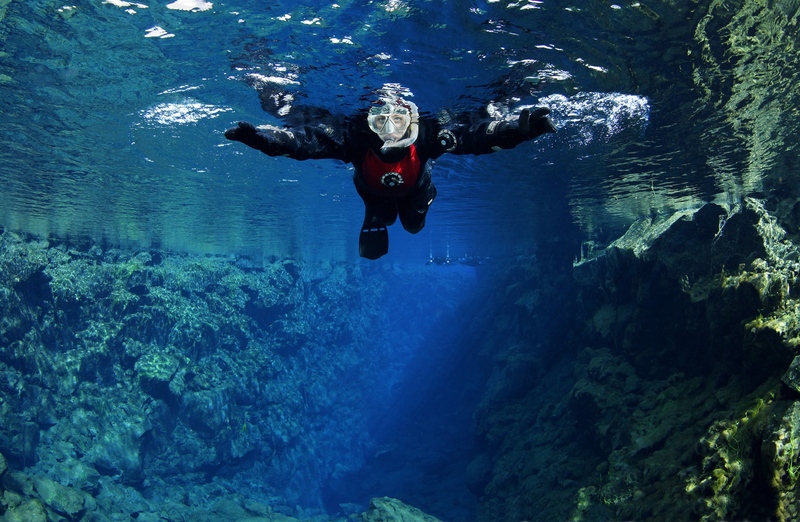 We will take you out to see the most famous sights around the Golden Circle and the South Coast of Iceland. To get you into the holiday mood, stop at the Blue Lagoon for a soak in the warm healing waters on the way into Reykjavik. 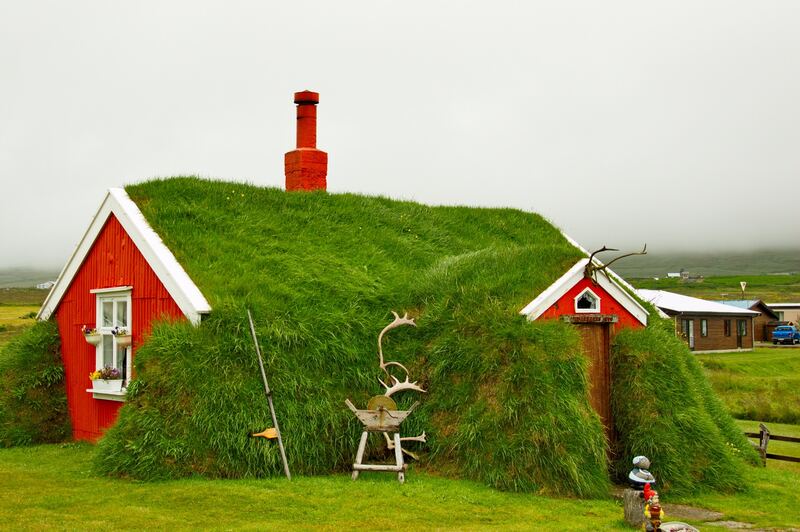 This Iceland package can be shortened or be upgraded to a stay at the new Retreat at the Blue Lagoon. You are based in a comfortable 4 star hotel in central Reykjavik, doing carefully selected small group day tours out into the surrounding region each day. Read here for details about the Iceland Stopover. This hike over Fimmvörðuháls is probably the best known in Iceland, along with the Laugavegur trek. This popular trail marks the sighting of the first phase of the 2010 eruption of Eyjafjallajökull. Since then, the Fimmvörðuháls hike has become a real hot spot showcasing spectacular nature and exciting geological features. The trail goes from the nature reserve of Þórsmörk, up between the two glaciers, then travels over the newly batch of formed lava. Accommodation is simple and you need to carry a lightweight pack (your main luggage is transferred). Read here for details about the Þórsmörk Skógar Iceland Trek. 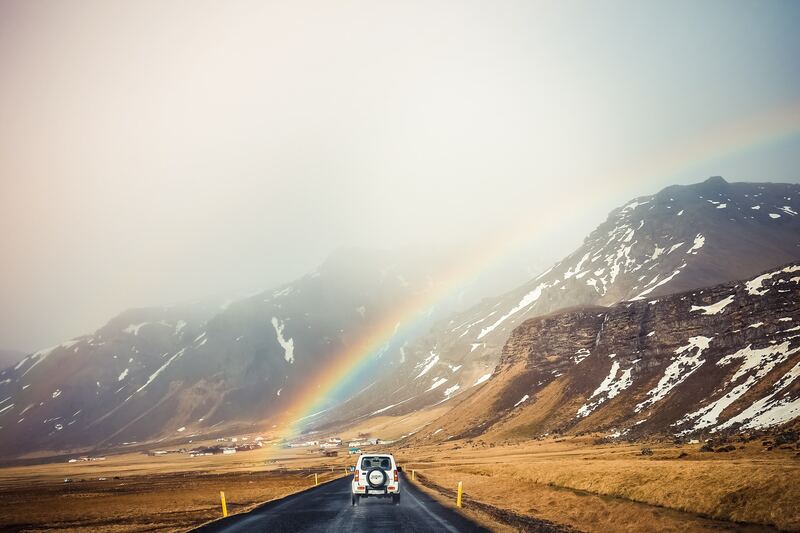 Join us for a independent self-drive adventure tour along the South Coast that brings you to some of the most precious jewels of Iceland - Glaciers, Silfra snorkelling, waterfalls, ice caves, the Golden Circle and fingers crossed, the Northern lights in the winter months. 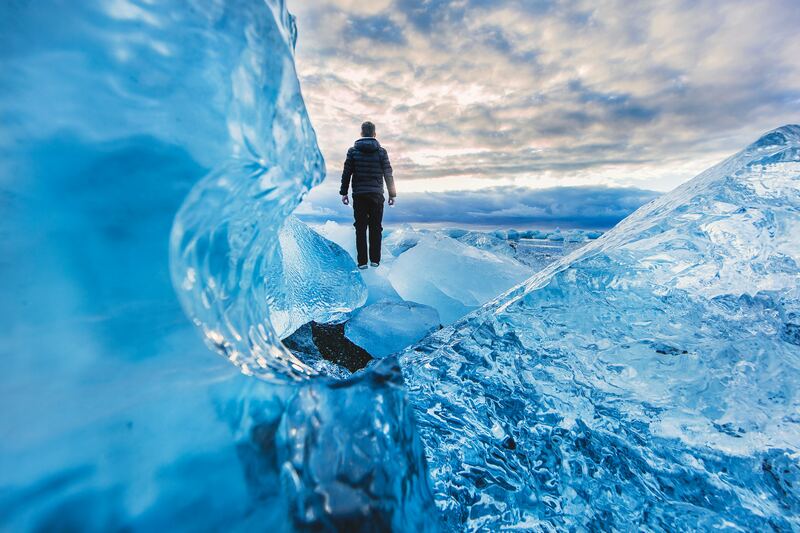 With 4 nights in Reykjavik and 2 nights on the road in Southern Iceland, you can settle into Iceland and see the sights without being rushed off your feet. One night extra staying at the Blue Lagoon is included in the summer package, easily modified to suit your dates. Remember, we specialise in custom-making these tours so if they are a day or so too long, just ask and we can change it. Read here for details about the Adventure Iceland winter self-drive and the Active Iceland summer self-drive. 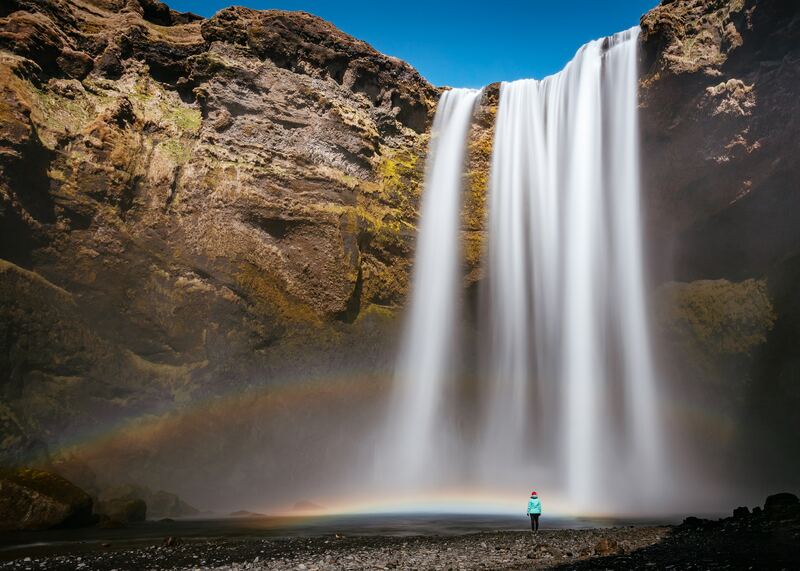 Our aim is to provide you superbly crafted pre- and post-cruise extensions, exploring many of the Iceland's most treasured sites and most dramatic scenery. Let us know what you would like to experience, your budget and how long you have, and we will start working on it. Read here for details about contacting us. Image credits: Maheko, Sasu Tikkanen, Guus Baggermans, Clavin Chou, Tobias Friedrich and Joshua Earle.